The camera is a SZSinoCam IR/IP Day/Night bullet camera with an integral image server which refreshes the image every 10 minutes. It’s really handy if you already live in Leavening and can’t see through your windows! 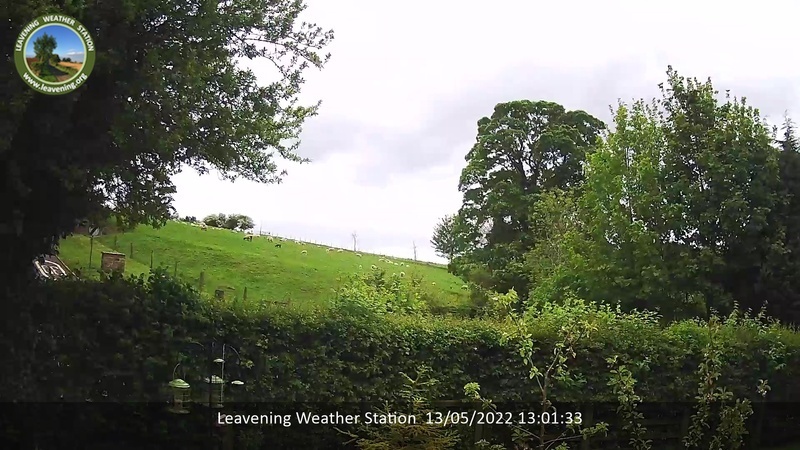 Take a look at the slideshow of yesterday’s Leavening weather by clicking here or view our weather forecast here.